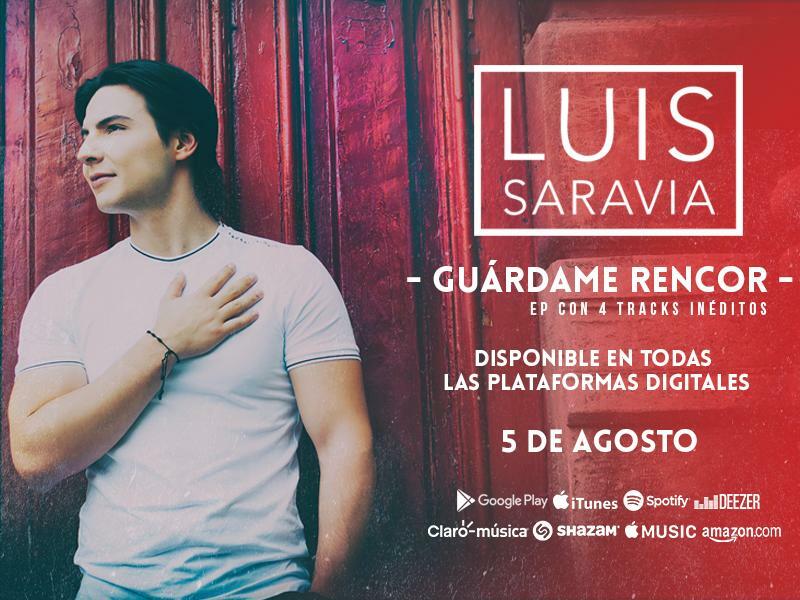 Luis Saravia was born in Guatemala City, the same place that from an early age saw his talent shine. At 8 years of age the passion for singing was already remarkable, during his adolescence he began his professional musical training getting the attention of many people. His debut could not be more authentic: On the stage of a traditional Mexican music canteen, it was there that Luis Saravia perfected his musical concept, fusing romanticism with Latin rhythms that transform into a ballad capable of enchanting anyone, under the influence of the great artists of the golden age of Mexico like Pedro Infante, Jose Alfredo Jiménez and Jorge Negrete, as well as the new legends present like Alejandro Fernandez, Juan Gabriel and Ricardo Arjona.